Home / Fruits / Greenery / Strawberry Benefits for Beauty and Health. This beautiful fruit is very popular, because it has a charming red color and a distinctive sour taste. Yes, strawberry is a fruit that is often found in highland areas and cold temperatures. In addition to being consumed directly, strawberries are also produced into food ingredients such as jam, beverage products or sweeteners in cakes. No wonder that strawberries have been widely cultivated. This fruit is also increasingly special with its superiority which is able to care for beauty and benefit health, here are the comments. 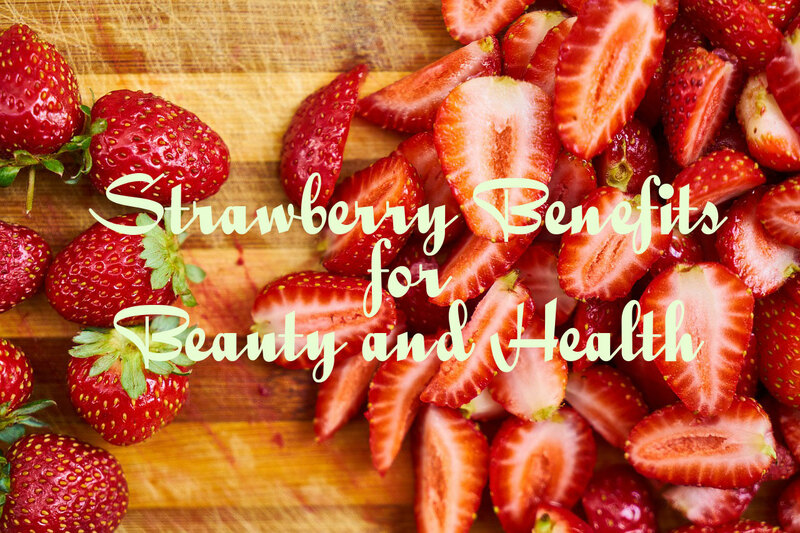 Benefits of Strawberry for Beauty Care. Strawberry extracts are often used as skin cleansing ingredients, facial soap and rejuvenating facial masks because they contain vitamin C, salicylic acid, antioxidants and exfoliants. Salicylic acid removes dead cells from the face while tightening pores. Ellagic acid is an antioxidant that combats skin damage and maintains skin youth. Thus, strawberries can lift dirt, soften skin and provide protection against pollution. Smooth the srawberry to extract juice. Mix two teaspoons of strawberry extract, with 50 ml of rose water and refrigerate. You can use it as a toner to remove wrinkles. This juice can be stored for 10 days. Vitamin C in strawberries allows the body to repair the tissues involved in making collagen. 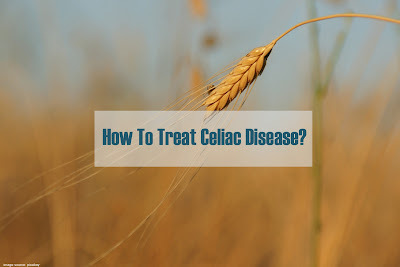 Collagen dissolves in water and these vitamins cannot be stored in the body and must be provided from food sources. A cup of strawberries provides 100% of the Recommended Daily Allowance (RDA) of vitamin C, which plays an important role in repairing skin damage. Strawberry can add extra shine to your hair. Apply to hair and scalp, cover with a shower cap for 15 to 20 minutes. Rinse your hair and shampoo as usual. This strawberry paste acts as a natural conditioner to give natural shiny hair. Soak the feet in warm water for 10 minutes. Rub your feet gently to peel off dead cells and rough skin. Lie down and place the strawberry slices under your eyes and relax for 10 to 12 minutes. Benefits of Strawberry for Health. Not only benefits of bananas that contain high amounts of potassium, but strawberry is also highly recommended for people with high blood pressure, by negating the effects of sodium in the body. Low potassium intake is similar to developing risk factors for high blood pressure. According to the National Health and Nutrition Examination Survey, less than 2% of adults in the US meet a daily recommendation of 4700 mg. Taking strawberries will provide an anti-inflammatory effect from quercetin. Strawberries can help alleviate allergy symptoms including runny nose, watery eyes and itching, although no human studies have been carried out to prove the theory. Several studies have shown that asthma cases occur lower with high intake of certain nutrients, such as vitamin C.
Strawberries have a glycemic index that is low in glycemic index and high in fiber, which helps regulate blood sugar to remain stable to avoid an increase or decrease in extreme sugar levels. Researchers recently found that eating about 37 strawberries a day can significantly reduce diabetes complications such as kidney disease and neuropathy. The results of this study indicate that fisetin, flavonoids support the survival of growing neurons, along with prevention of complications of both kidneys. Eating foods that have high water content and fiber enrichment as found in the benefits of wine, the benefits of watermelon and the benefits of this melon, can help the body to remove food waste materials more easily. This fiber is very important to minimize the problem of constipation and launch a large water source. The antioxidants quercetin, kaempferol, and anthocyanin have all been shown to reduce dangerous blood clots associated with stroke. Potassium has also been associated with a reduced risk of stroke. As mentioned above, strawberries contain powerful antioxidants that work against free radicals, inhibit tumor growth and reduce inflammation in the body. The "Environmental Working Group" recommends a list of fruits and vegetables every year, which contain the highest level of pesticide residue, known as Dirty Dozen. Strawberries are included in one of the list of food ingredients. This shows that, buying organic versions of fruit will be better, to ensure a lower risk of pesticides. Beta blockers are the type of medication most commonly prescribed for people with heart disease, which functions to increase potassium levels in the blood. Foods that are high in potassium should be consumed in moderate amounts when taking beta blocker drugs. Consuming foods that contain too much potassium, can be dangerous for people who experience kidney dysfunction. If the kidney is unable to remove excess potassium in the blood, this can be fatal. Also, read 7 Benefits of the Cantaloupe You Need to Know. 20 Favourites Healthy Asian Vegans Recipes. Am I Ready to Become a Father?